In preparation for the workshop, it is recommended to study the recently updated 5th edition of "A practical guide to postlaryngectomy rehabilitation, including the Provox system". This book is available as flipbook with all videos embedded and can be opened by clicking on the image below. 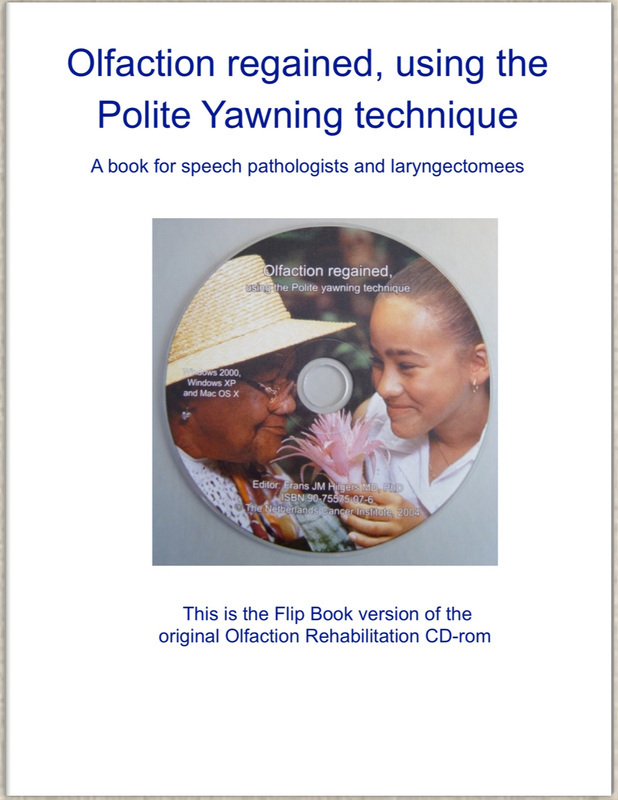 There is also a flip book available on Olfaction rehabilitation after total laryngectomy. Although the goal of every clinician is to preserve organ and organ function with laryngeal and hypo pharyngeal cancer patients, total laryngectomy is still unavoidable in patients with advanced and recurrent disease. Fortunately, the quality of life following a total laryngectomy is very good provided surgical and rehabilitation efforts are optimal. 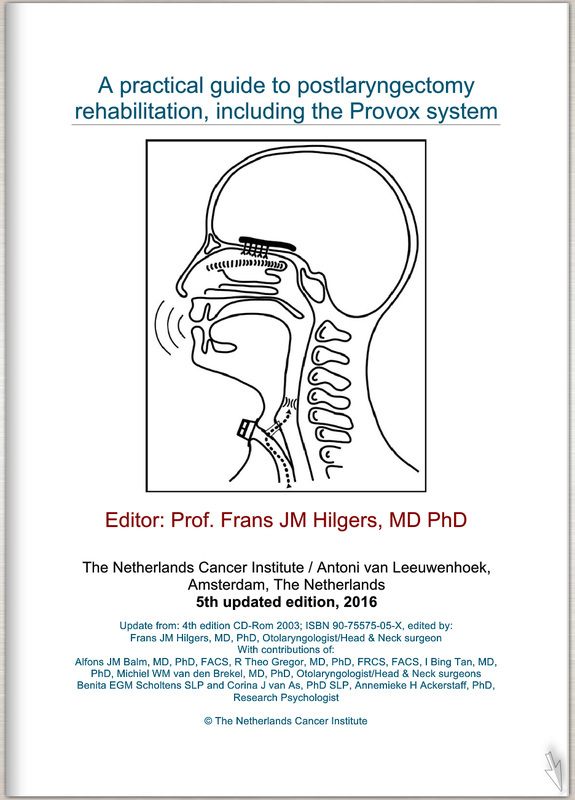 Over the last several decades considerable progress in voice, pulmonary and olfaction rehabilitation of the total laryngectomy patient has been made. To further improve on this progress and to share the current level of expertise the Global Postlaryngectomy Rehabilitation Academy (GPR Academy) was founded 2009. 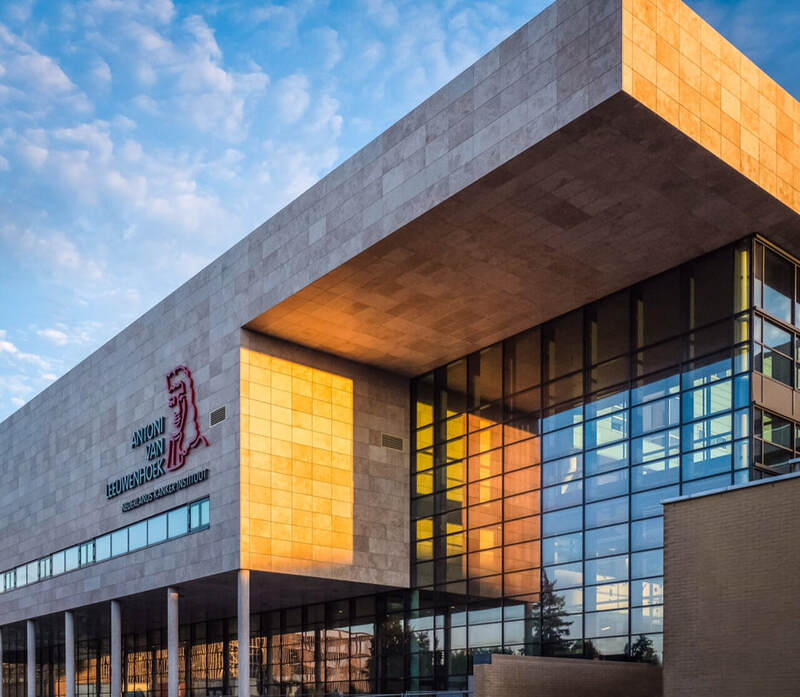 Using the highly successful 70+ workshops and lectures conducted at the Netherlands Cancer Institute in Amsterdam over the past 15 years as a base the GPRA will bring the latest thinking, techniques and clinical evidence to a global audience. The GPRA will conduct multiple courses throughout the world presented by a team of internationally recognized experts. Who should attend? Otolaryngologists/Head and Neck Surgeons, Residents, Speech-Language Pathologists, Head and Neck Oncology nurses and anyone interested in expanding their clinical knowledge of the laryngectomized patient.